Thank you for an easy, smooth transaction.Excellent buyer. A++++++. Excellent service . Thank you. 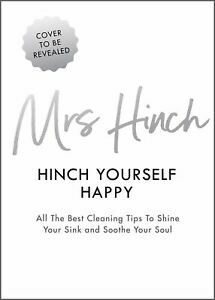 I didn’t know who Mrs Hinch was until I bought this book. I read it very quickly and my house has never looked so clean! Brill.